Discovering how human societies affect the natural world and how the environment, in turn, affects our quality of life, is one of the most important learning experiences any student can have. 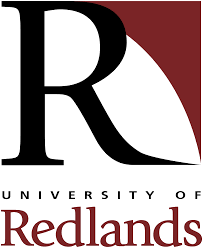 At Redlands, however, understanding these relationships is not enough. Students in Environmental Studies learn how to preserve and repair these relationships in order to build a more sustainable society and a new "green" economy.